Lovely and comfortable jacket from Cream in smart quilted design. 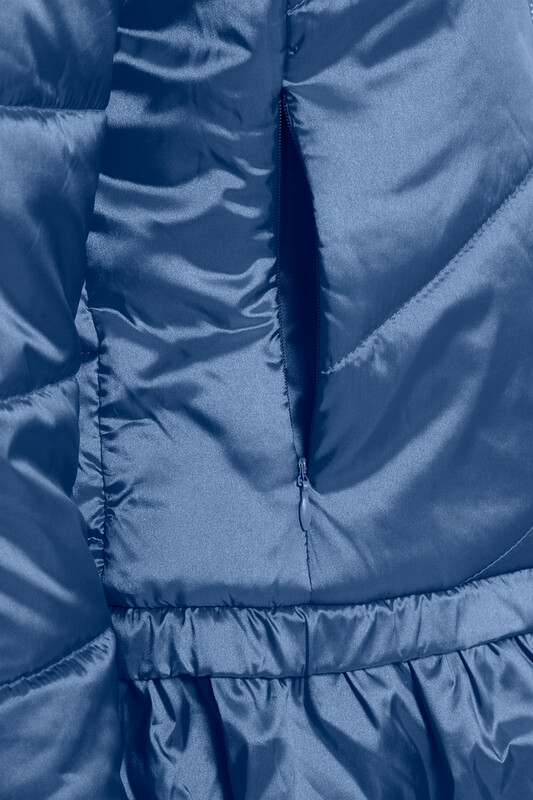 This lightweight jacket has a stand collar, pockets and zip fastener. 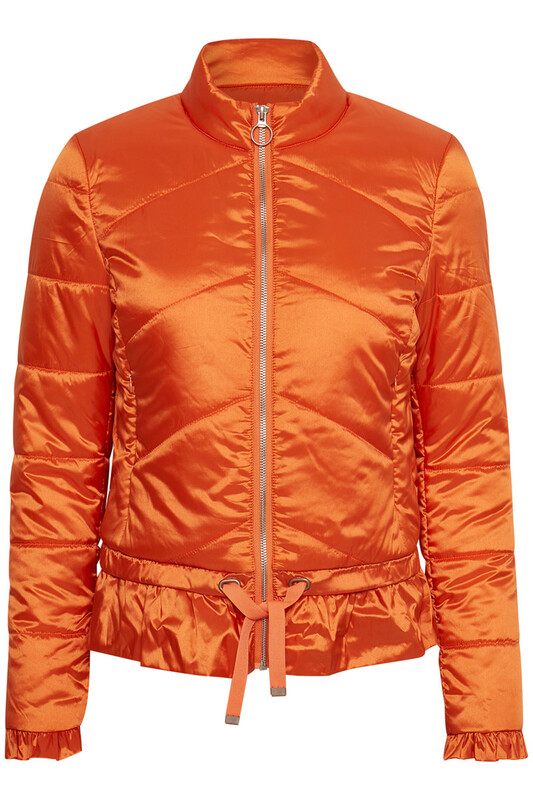 On the sleeves and in the bottom of the jacket there are ruffle details that creates a feminine look. 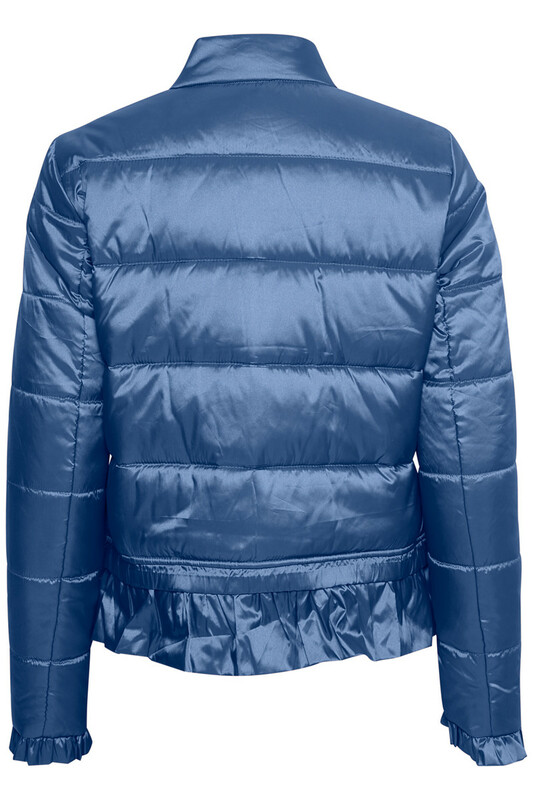 The short jacket can certainly be used all year round and, with its light weight quality, is ideal for traveling.